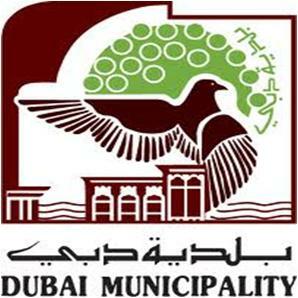 Starting with 3 employees operating from a single room in the early 50’s, the Dubai Municipality (DM) is now the foremost and principal municipal services provider. From supervision of construction to food & consumable items, MD is accountable for urban planning, and maintenance of public facilities to a diverse population in Dubai. Electric Engineering is one among the major departments of MD. It provides you with great opportunities to explore your engineering capabilities. Now, if you are planning to appear in the Dubai Municipality Exam for Electrical Engineering, then you must be aware of the proper procedure to prepare and appear in the examination so that you can pass it successfully. This is a complete guide to be followed in this regard. If you successfully fill the form and meet the requirements, then the DM’s online application will be approved within 3 working days. The list of the approved applicants will be displayed online. 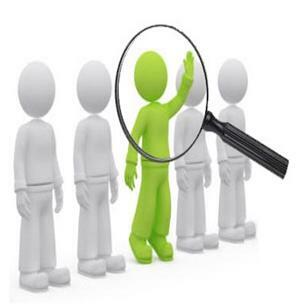 So, make sure that your name appears on the list of applicants to be examined. 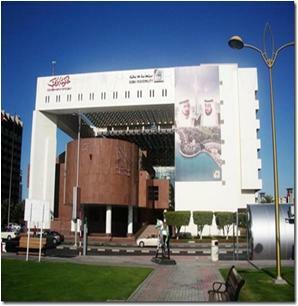 Once you get your application form approved by the Dubai Municipality, start the exam’s preparation. The preparation should be no different from the grounding entailed in doing Dubai’s local exams. All you have to do is read carefully, understand and figure out all the essential contents. 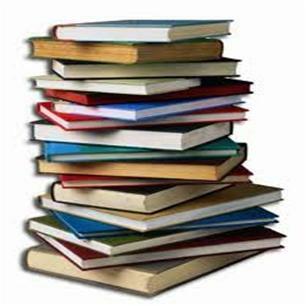 However, there are some books that are quiet helpful in the preparing for DM Exam for Electric Engineer. For example, you can go through “A Pragmatic Introduction to the Art of Electrical Engineering” and “Electricity & Magnetism” etc. Make sure to be aware of the exact date, time and venue where the exam will be conducted. Dubai Municipality will charge you Dh500 for the Electric Engineering’s test that you can pay online. The results will be shown online immediately after the test. In case if you could not pass the test, you can apply again with the same procedure.